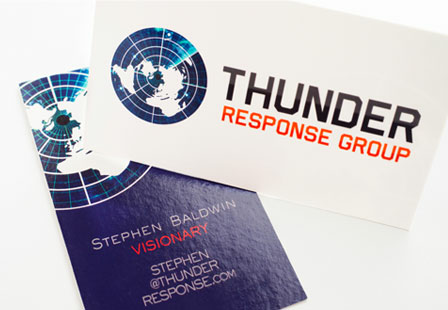 Add shine to your design and make a great impression and powerful statement with our premium Glossy Business Cards. 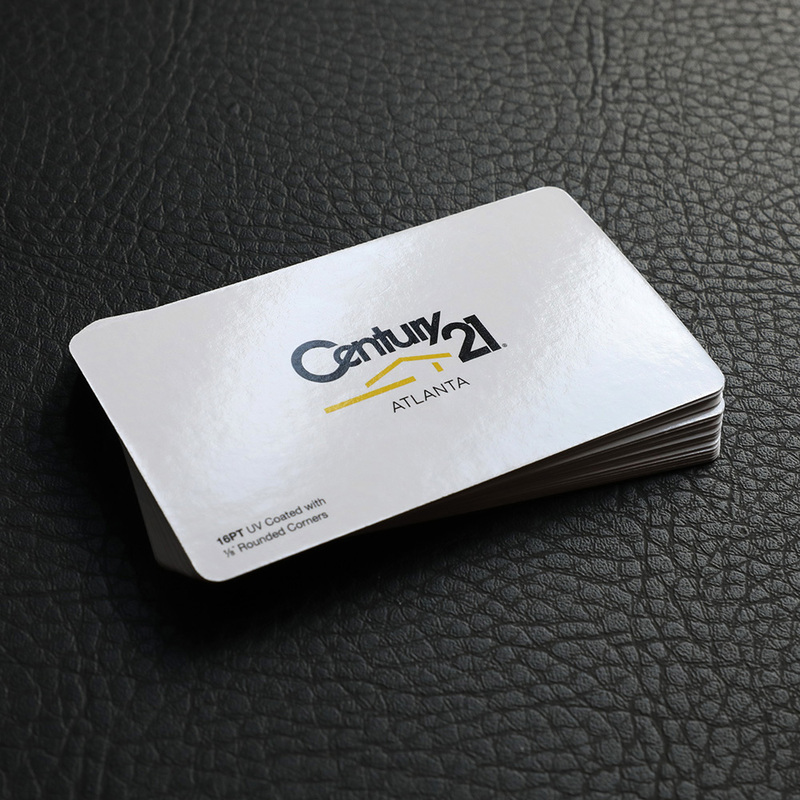 They’re our most budget-friendly cards. 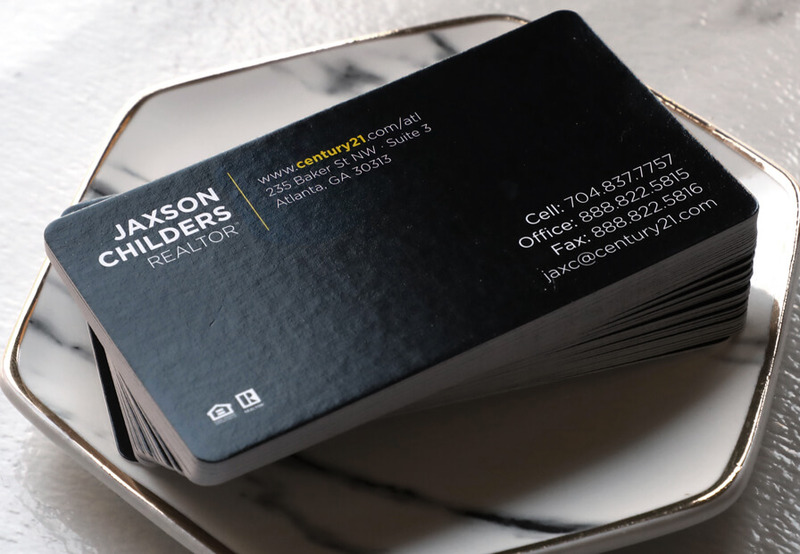 Our UV coated business cards are durable, reliable, and with the extra shine, they enable your colors and images and look sharp and vibrant making them pop off the card. 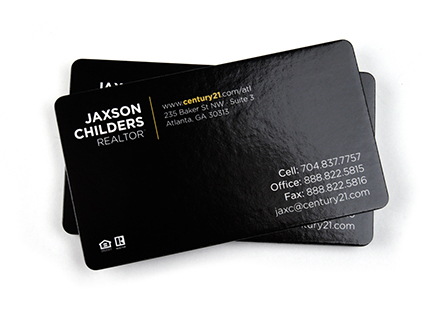 Get noticed and become more memorable with a coated business card! The little details can make all the difference. 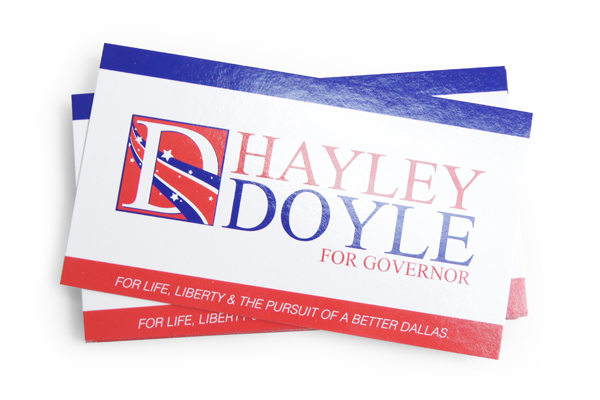 Choose from a large selection of sizes and printing options.